With experience comes knowledge and wise attitude towards delivering the quality work that one should provide. Gaursons India Ltd. is a construction company founded in the year 1995 and with this 20 years of experience of building homes in the capital city of the country, it is now one of the renowned names in the construction field for its timely delivery of the apartments and homes and for the quality of work and products they provide. This company never looked back after its inception and that’s shows its dedication towards the business. Delivering quality apartments within the budget specified is the moto of this entity and satisfying the customer’s needs is the aim. 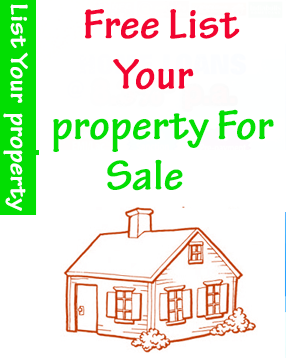 Now with all this goodwill, it is regarded as the symbol of trust in the world of real estate business. 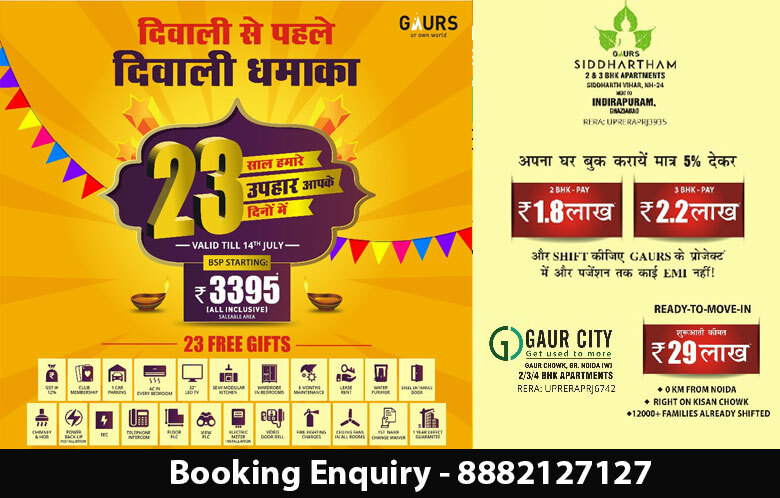 Gaur smart homes is the new project whose possession period is going on at this point of time and it is in Gaur city 2 complex which is in extended Noida, 14th Avenue. Noida extension itself spells out the development process that is going on there so the apartments of Gaursons will provide immense transportation facilities and location benefit to the residents. This place is located near to the Noida City Centre Metro station which is like 7.5 km away and KalindiKunj is 11 km away. Agra, Mathura and Aligarh is just 2 hours away if someone takes the DND flyover. Starting with the play grounds and parks for youngsters and children, there is also Herb Park specially designed for the seniors residing there. The area is being planted with several trees and greeneries to give a feel of fresh air in the busy city. At the lower floors the inventory is accessible. There is 2 BHK apartments of different square feet available in this complex which spread over an area of 112 acres which have places for open areas etc. The complex is totally landscaped with amenities like swimming pool, clubs, reading rooms, gymnasium with latest equipment, Sauna bath system and Jacuzzi bath systems. Then there is provision for billiard, table tennis and card table for recreation. For occasions, there is common hall and for ceremonies there is banquet hall too. Now a shopping complex within a residential complex will really excites the residents or the prospective residents and a nursery school will excite a lot more. What if there is a petrol pump too? There is also a religious building for the devotees. There is provision for rain water harvesting to save nature and on the other hand a place for techies as the whole of the complex is Wi-Fi enabled. Gaur Smart homes is a place designed for people who want peace and comfort in their homes. With vitrified tiles used in the flooring and the ceramic touch in the washroom, this home will define luxurious living too.The prices vary according to the sizes of the apartments but each one is worth living in. 1 Room Studio = 450 Sq.ft.